Tenerife walking routes: Tenerife Walking Festival 2017 "zero footprint"
Half a hundred people participated last Saturday [day 10] in the planting of a thousand species of Monteverde (fayas, daughters and wild orange trees) in the Mountain of Mount Hill of Hope. It is an initiative of reforestation framed in the Tenerife Walking Festival, the event of hiking that has already celebrated two editions and that looks for to compensate thus the emission of CO2 and other gases of greenhouse effect generated in each one of them with the objective to contribute To the fight against climate change. 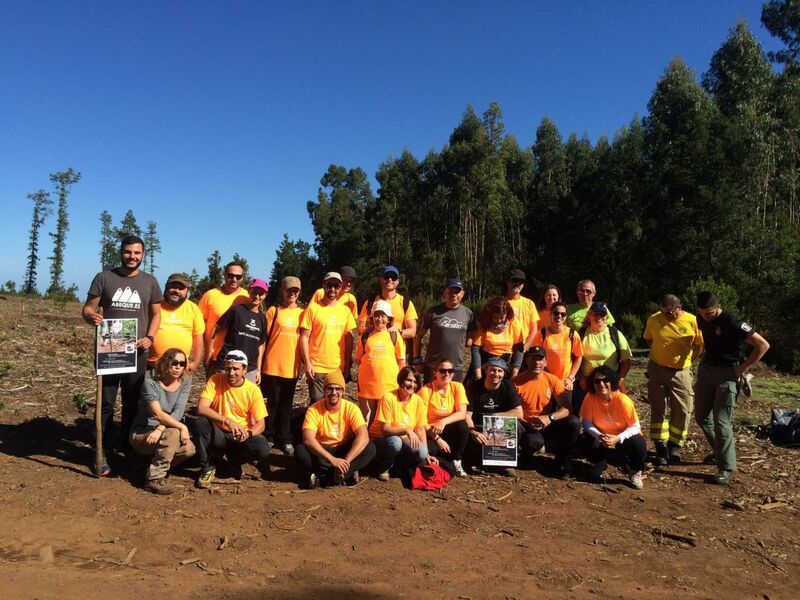 In this action, organized by Tourism of Tenerife, the Office of Participation and Environmental Volunteering and the Services of Planning and Forest Projects and Territorial Management and Fire of the Environmental Area of ​​the Cabildo, Rosario City Council as well as independent volunteers collaborated. 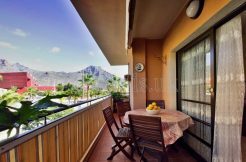 The companies El Cardón, Abeque, Birding Canarias and Atlantic Emergency also took part. The activity was complemented by several workshops and dynamics of forestry education belonging to the ‘Outbreak’ program that drives the Environment Area of ​​the insular Corporation. According to the analyzes carried out by the company Agresta (which also participated in reforestation), it is estimated that each edition has generated some 121 tons of greenhouse gases. This calculation has taken into account aspects such as the consumption of air conditioning, electricity, gas and paper, transportation or hotel nights. In addition, along the same lines of environmental protection, a few months ago the Respect the Mountain initiative was launched, promoted by the International Climbing and Mountaineering Union, which, as has been done successfully in other parts of the world, The goal is to clean some of the island’s trails, in this case, the Afur-Taganana (Anaga Rural Park) and the Roques de García (Teide National Park). The Tenerife Walking Festival is organized by the Cabildo de Tenerife, through Turismo de Tenerife, with the collaboration of the ERA (European Walking Association), the Spanish Federation of Mountain Sports and Climbing (Fedme), the Canarian Mountaineering Federation (Fecamon), the City Council of Puerto de la Cruz and the Santa Cruz Sustainable Foundation.